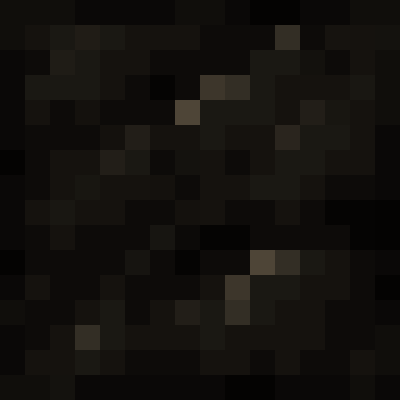 Adds a charcoal block that works exactly like a coal block, yes really that simple. Why? Most of the time this style of block is added by larger mods. In some cases its useful to have smaller modpacks lacking in mods that normally contain the block. While at the same time avoiding add mods dedicated to generating content.